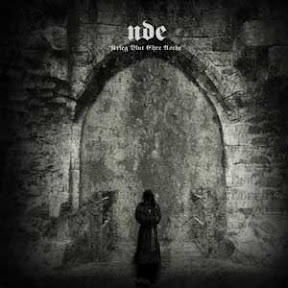 Evil Songs for Evil Times: N.D.E. N.D.E. - Krieg Blut Ehre Asche This is precisely the sort of direction Power Electronics/Extreme Noise should have gone instead of becoming the flytrap for countless talentless fuckwits. Ungodly racket done well!! !